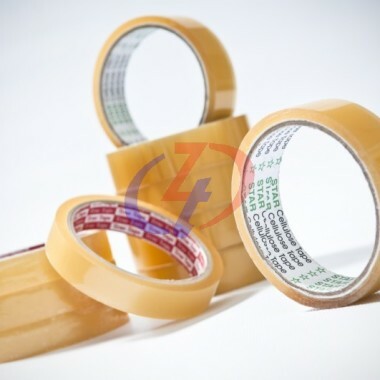 Cellulose tape is supported by Natural Rubber based. 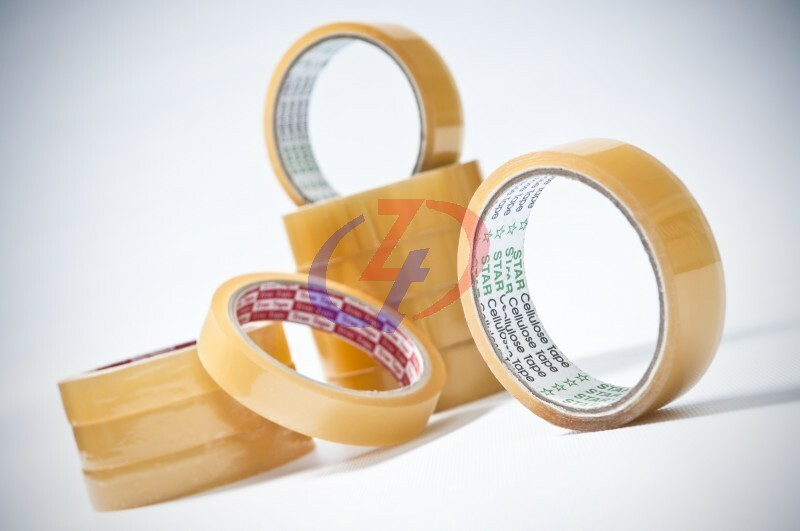 This tape is use to seal packages in the home, shops, office paper, plastic bags, metal, hamper wrapping and etc. Temperature resistance up to 130c for short life span.